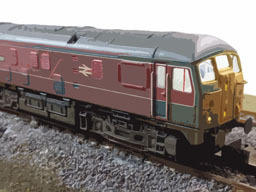 DCC Sound to install yourself - choose which decoder you want, size of speaker, connector/plug style and of course your choice of UK loco sounds from the list below. 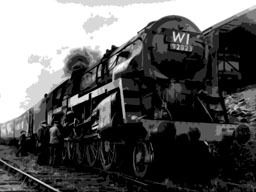 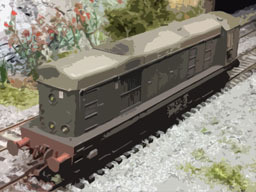 All YouChoos sounds are custom-built from actual recordings of the real locos, except in a few cases where archive material has been used, such as classes where none are preserved. 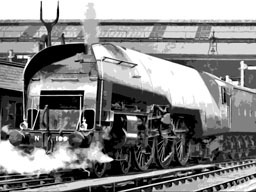 In addition, some projects include personal recordings from customers who have kindly agreed to allow us to re-use their material. 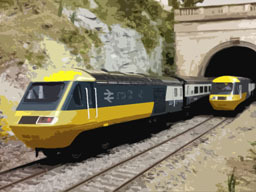 None of these projects are 'generic' sounds! 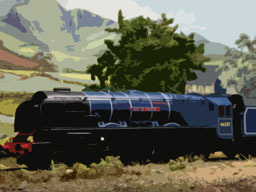 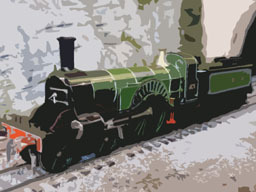 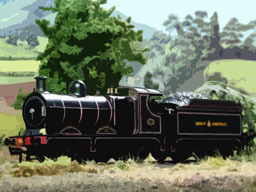 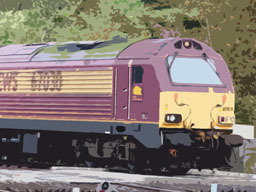 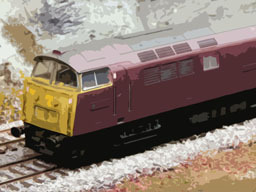 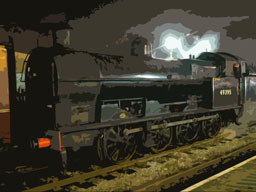 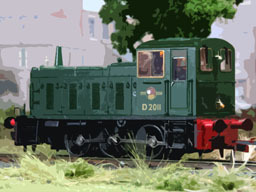 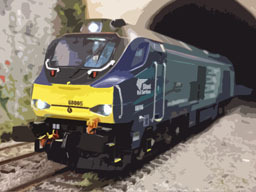 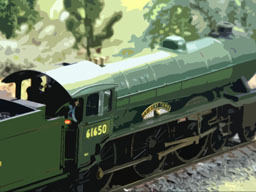 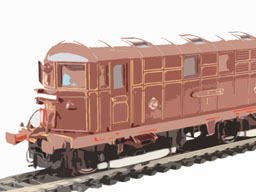 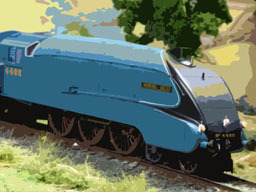 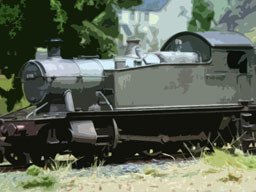 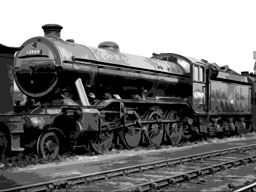 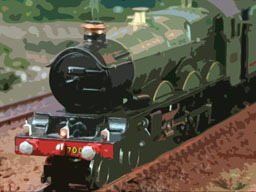 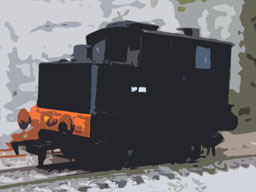 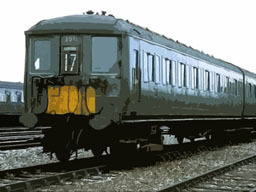 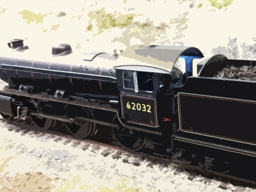 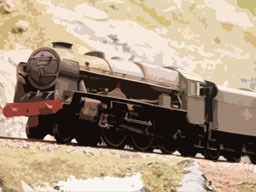 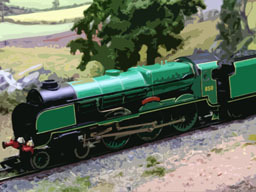 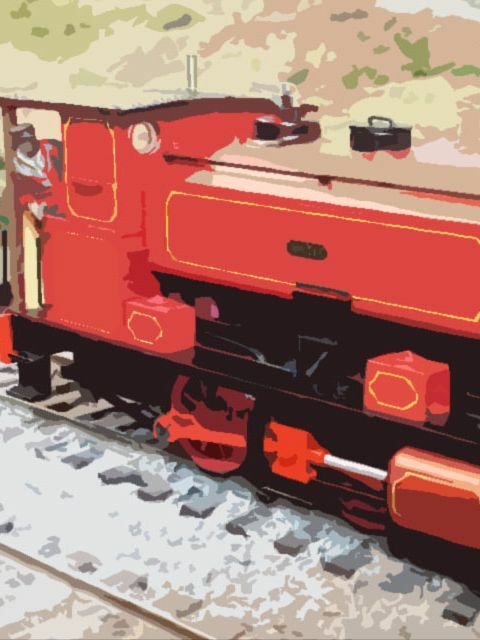 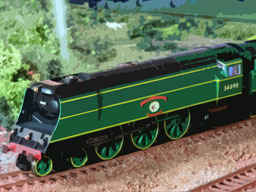 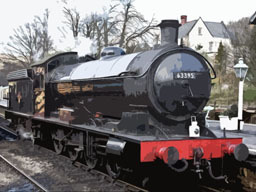 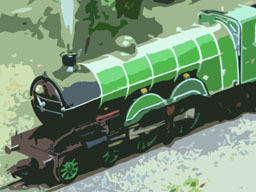 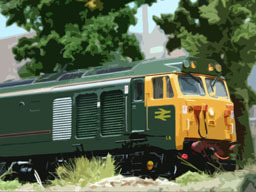 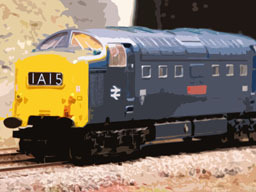 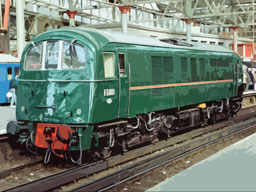 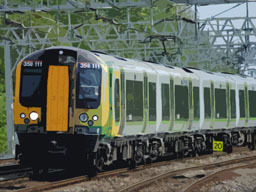 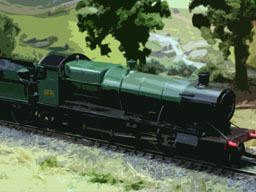 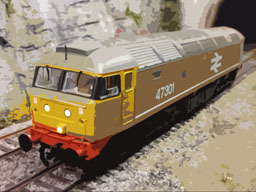 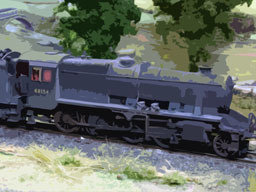 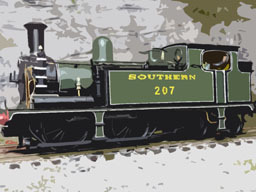 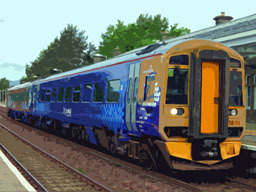 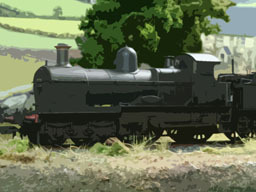 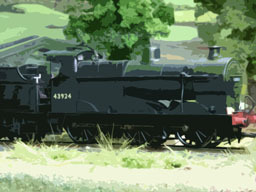 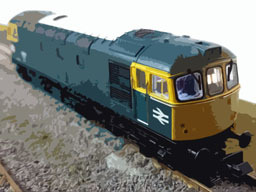 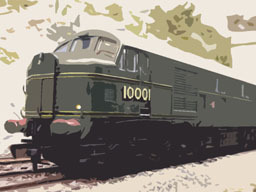 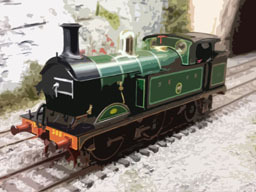 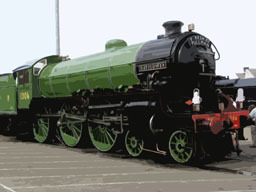 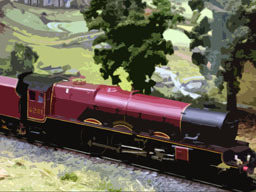 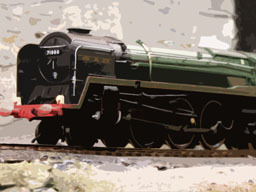 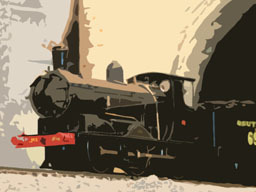 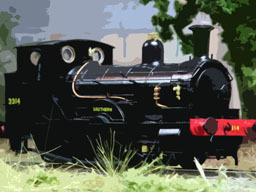 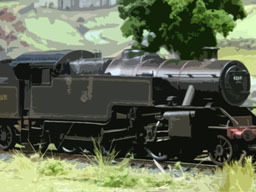 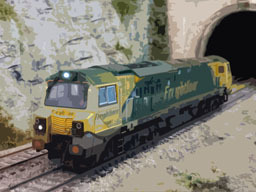 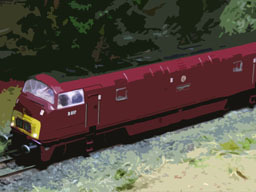 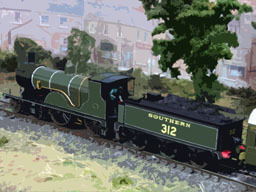 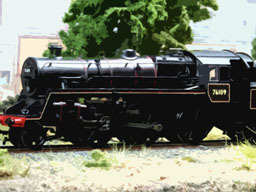 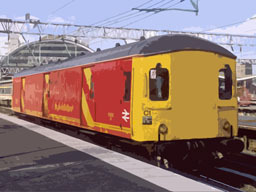 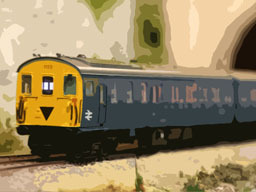 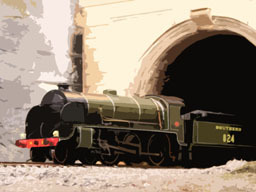 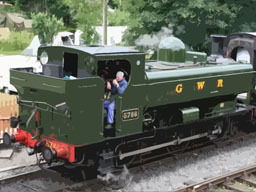 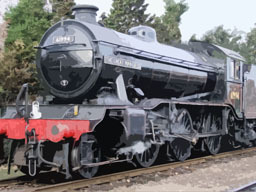 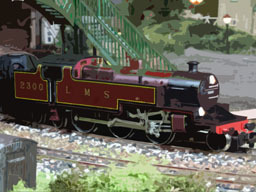 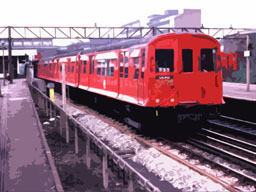 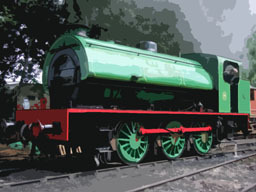 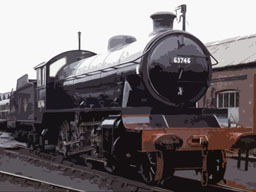 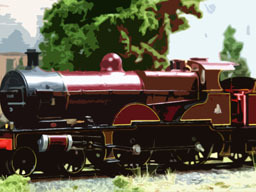 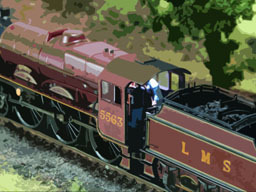 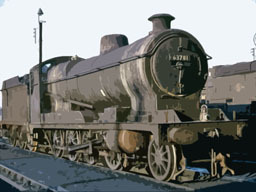 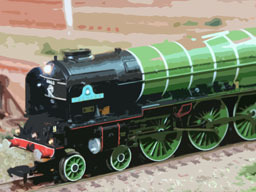 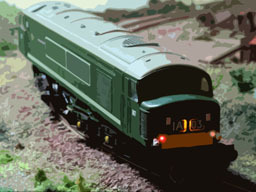 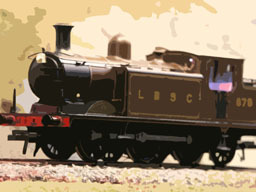 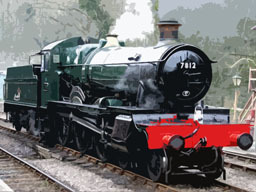 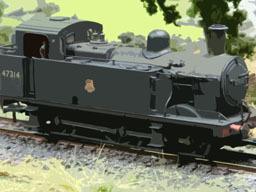 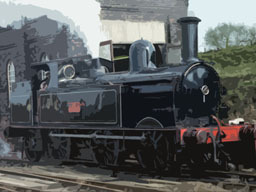 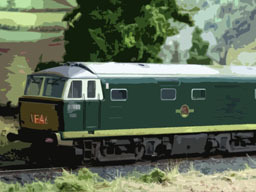 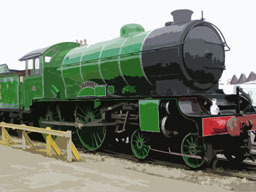 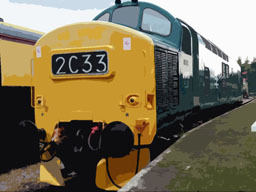 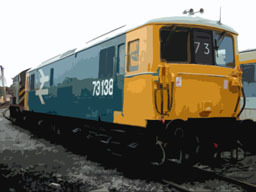 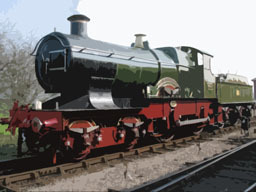 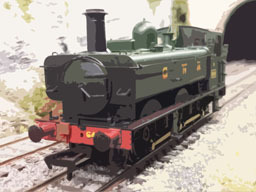 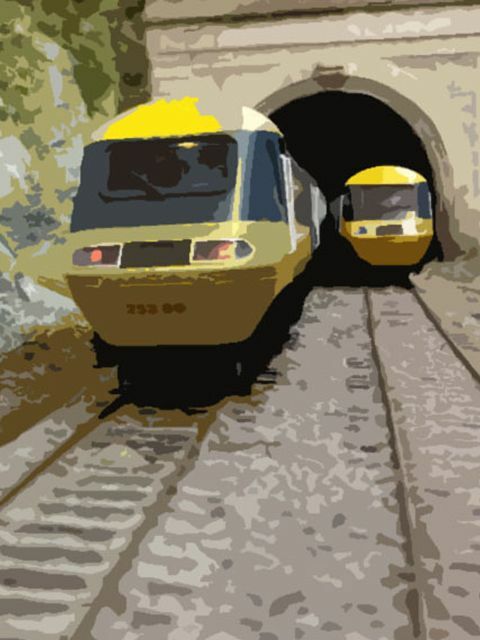 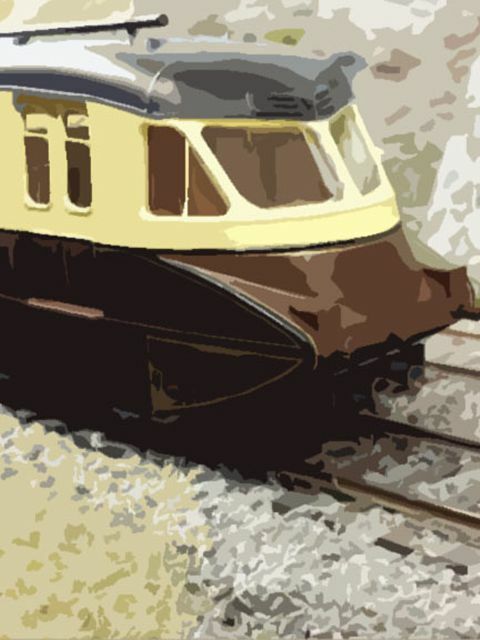 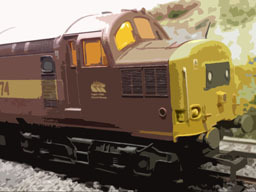 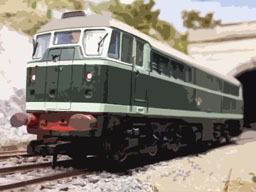 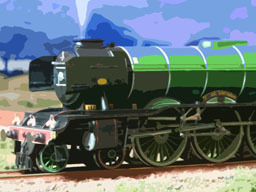 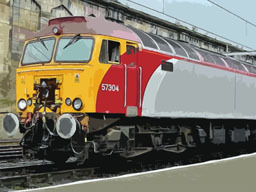 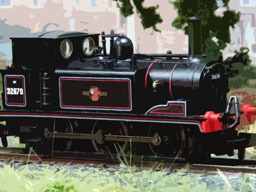 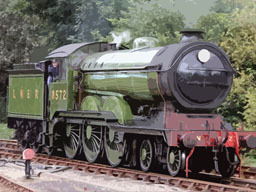 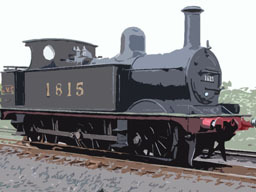 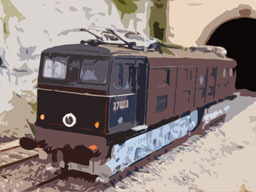 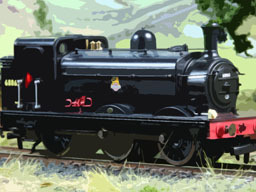 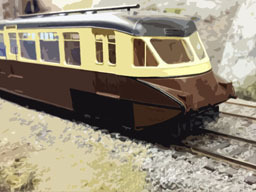 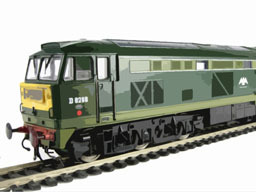 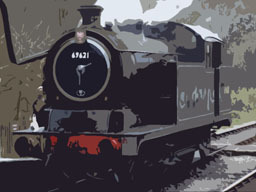 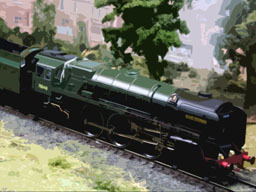 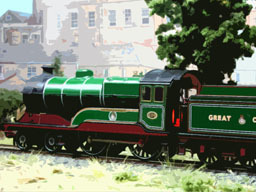 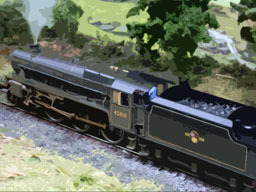 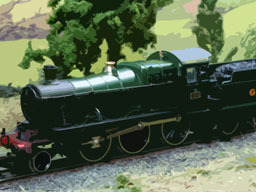 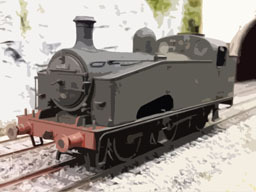 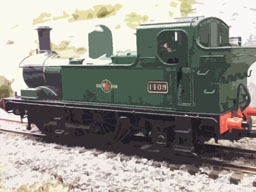 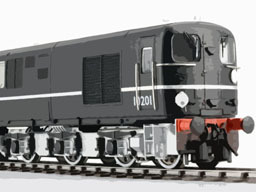 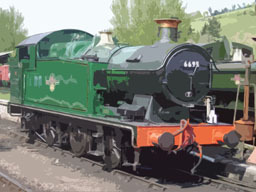 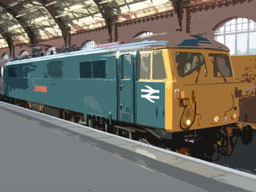 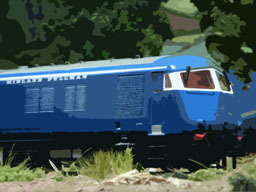 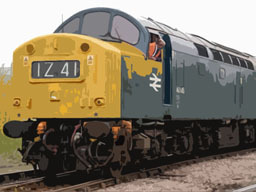 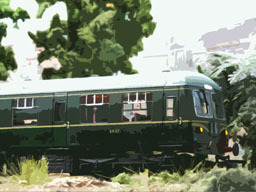 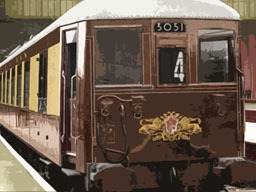 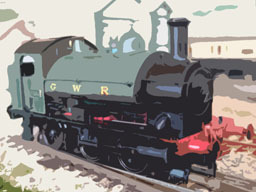 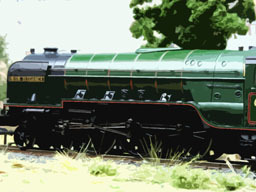 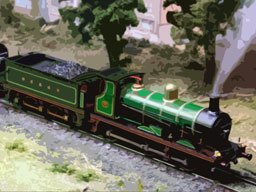 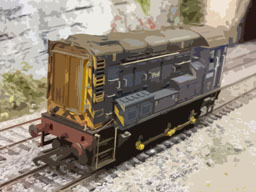 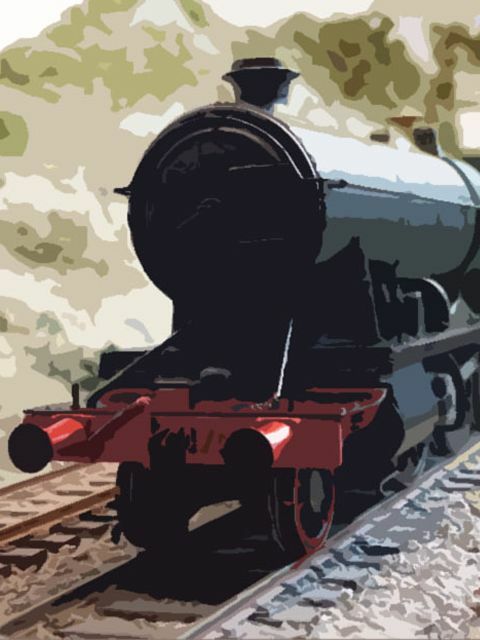 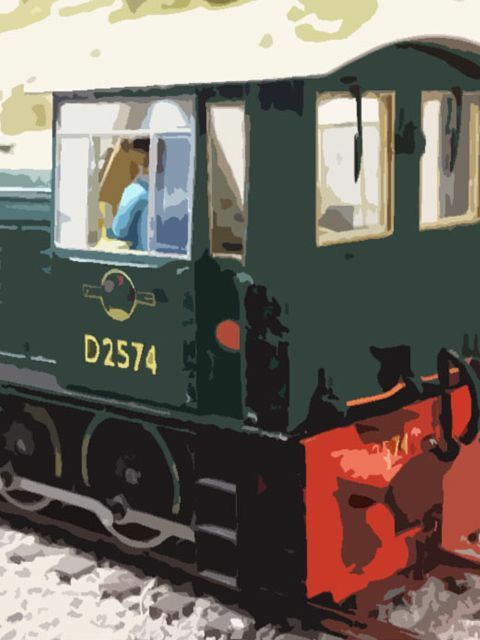 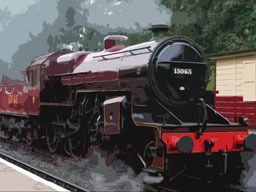 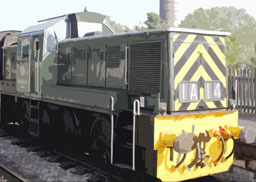 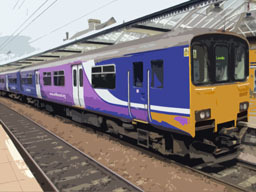 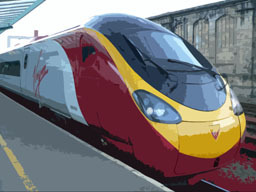 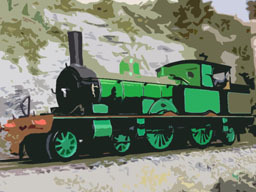 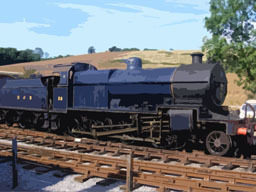 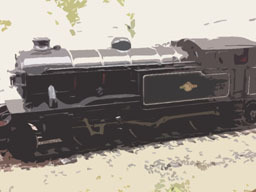 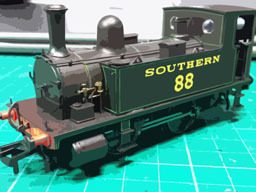 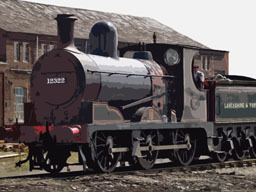 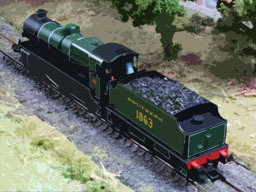 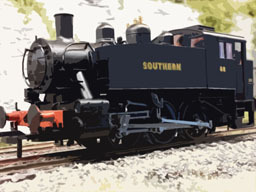 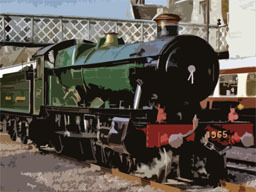 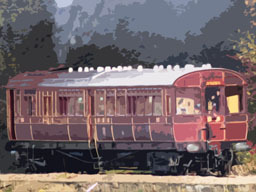 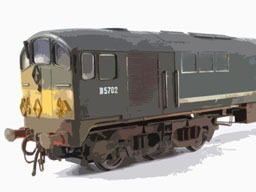 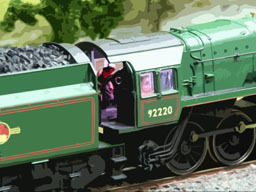 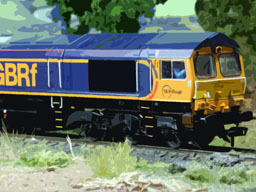 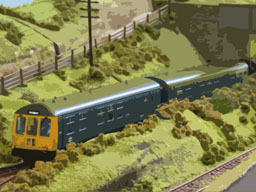 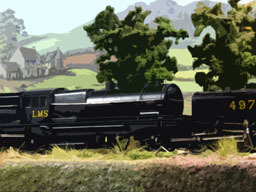 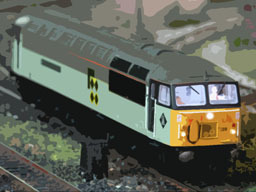 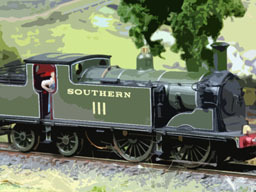 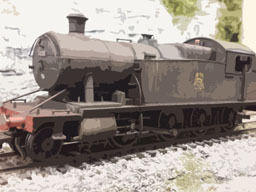 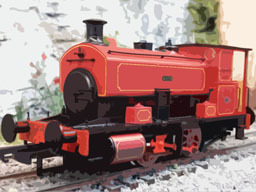 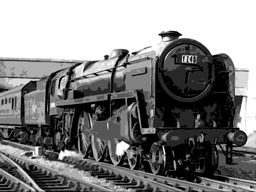 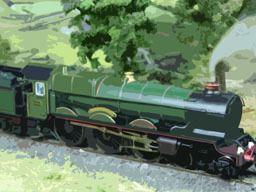 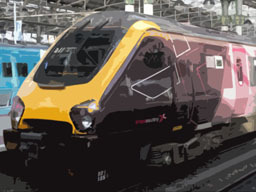 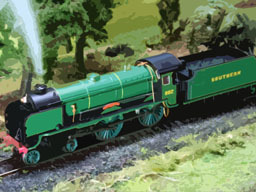 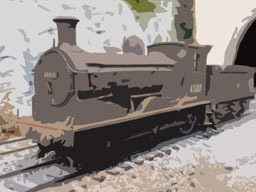 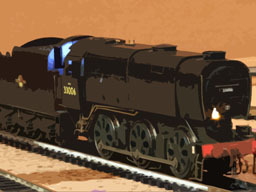 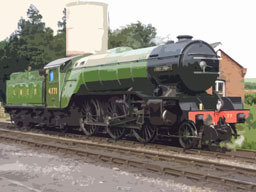 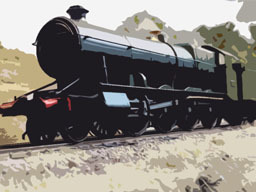 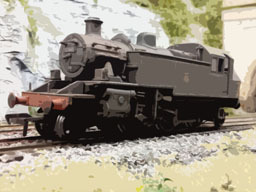 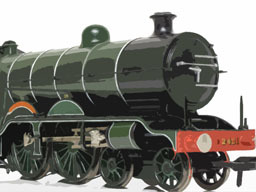 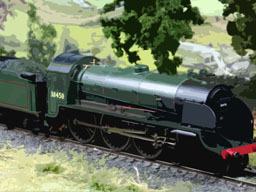 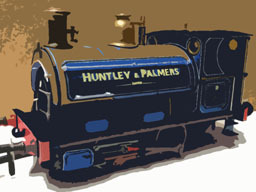 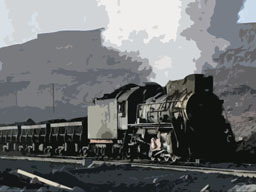 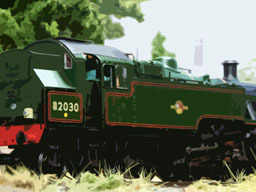 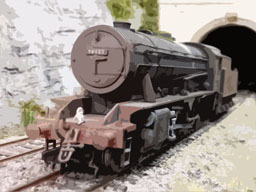 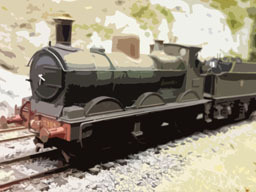 Although we maintain standard templates for each sound project, every decoder can be individually configured with whatever function key mapping you want, and with your choice of auxilliary sound effects, ranging from whistles, horns, engine sounds through to trackside sounds such as platform announcements. 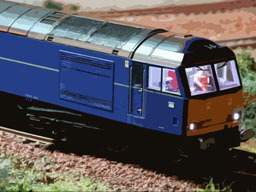 Please note that depending upon the level of customisation required, additional costs may be applied. 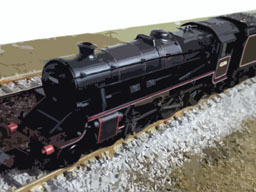 All locomotive sounds have now been enhanced with a new YouChoos immersiveDrive variant which combines many advanced features available on Zimo decoders as standard, resulting in a more involved, stimulating and realistic driving experience. 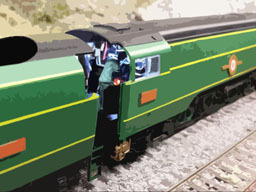 Features include Active Braking, Shunt/Half Speed Mode, Light-Engine, Dynamic Inertia and Exponential Momentum, to name a few. 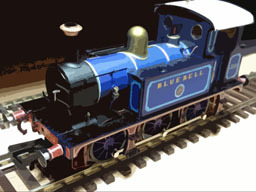 The Traditional-style projects have also been updated with any improved sounds, so quality is ensured, regardless of which style of control you opt for.